Winnipeg, MB ( October 16, 2018): Dr. Diana Bizecki Robson is the 2018 recipient of the Alliance of Natural History Museum’s (ANHMC) Bruce Naylor Award. The award is given annually to an individual or individuals to recognize achievement of national or international significance in the field of natural history in Canada. 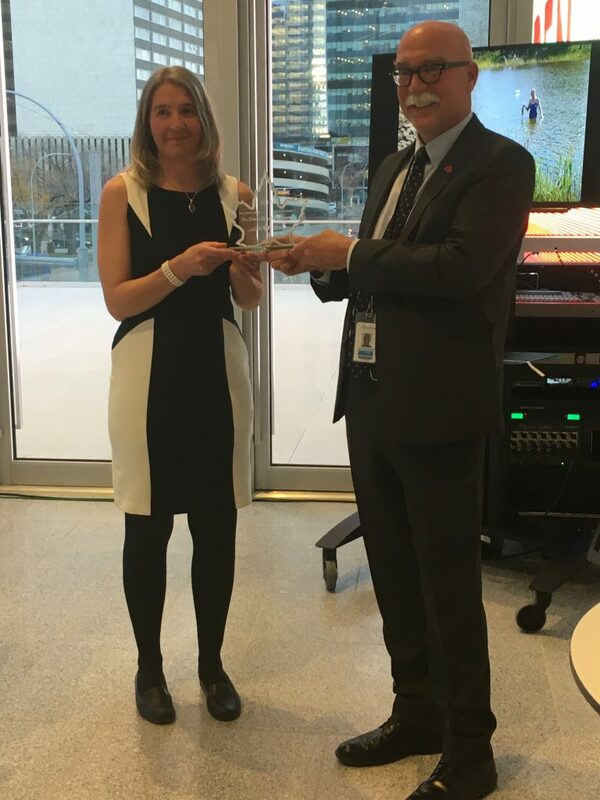 The award was presented to Dr. Bizecki Robson at the annual ANHMC reception hosted by the Royal Alberta Museum on October 15th in Edmonton, Alberta. Dr. Bizecki Robson, Curator of Botany at the Manitoba Museum has devoted her career towards researching and interpreting the ecological interactions between prairie plants, their pollinators, and their environment. Nominated by her peers, Dr. Bizecki Robson has excelled in research and public outreach, including the development of exhibits, publications, and lectures. In particular, she has devoted countless hours to furthering the goals of various natural history organizations. She served as president of Nature Saskatchewan, The Saskatoon Nature Society and most recently, the Manitoba Association of Plant Biologists. Dr. Bizecki Robson was recently awarded the inaugural James Fletcher Award for best paper for “Distribution and ecology of a new species of water-lily, Nymphaea loriana (Nymphaeaceae) in Western Canada” published in The Canadian Field-Naturalist in 2016. “We are very proud of Dr. Diana Bizecki Robson and all her accomplishments. We are especially impressed by her concerted efforts to communicate her findings and expertise, not only with the academic community but with the general public,” says Claudette Leclerc, Executive Director & CEO of the Manitoba Museum. 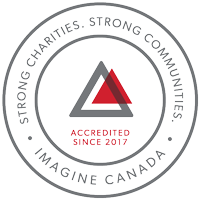 The ANHMC is a national network of natural history museums and similar institutions dedicated to the preservation and understanding of Canada’s natural heritage and the enhancement of the benefits museums provide to the people of Canada.